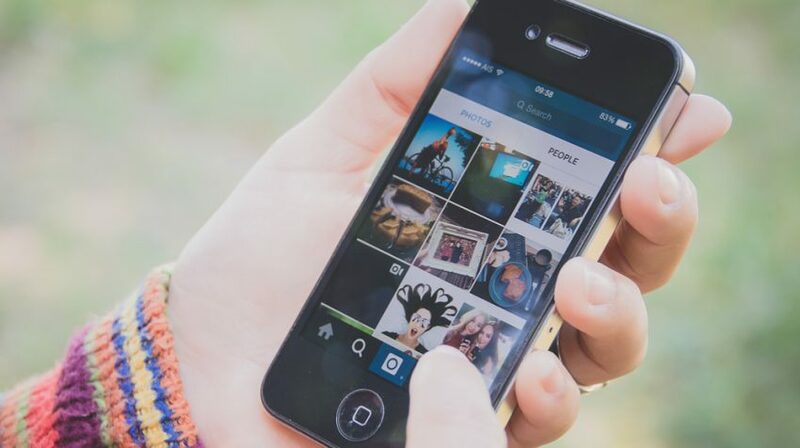 Instagram quickly outgrew its first impression as a fun app for kids and has become a serious content marketing, networking and audience building tool for individuals and brands. It’s one of the most popular social networking sites on the planet, with over 200 million active monthly members sharing 60 million images and 1.6 billion likes per day. Just how awesome is it? Engagement rates for brands on most social networks are less than 0.1%, but Instagram blows them all away. The average Instagram engagement rate for brands in a 2014 Forrester study was an epic 58 times higher than on Facebook. You can’t argue with numbers like that. But that’s just average. And as I advocate across all manners of online marketing, you don’t want to be average! It’s not a dream or a goal. Sure, 58 times greater engagement than Facebook sounds great, but you can do so much better than that on Instagram. Whether you’re a big brand or maybe just wondering how to become Instagram famous, I don’t want you to strive for average; I want you to reach for the stars and become an Instagram unicorn. A digital unicorn is that magical, rare creature that outperforms all others by orders of magnitude. And you’re going to accomplish this by working these eleven amazing Instagram hacks into your social strategy. Check out these attention-getting ideas for your Instagram captions, hashtags, profile, and more, and see what to post on Instagram to get more followers and way more visibility and engagement too. That’s nice that you created a #joesgarage hashtag for your company, but who knows to use it to share content about you? Make sure it’s in your profile, but take the game offline and have it printed on your receipts, in print ads, on signage in your store and at relevant events. If you’re on radio and TV, direct people to use your hashtag. Integrate online and offline campaigns by ensuring it’s listed on your other social profiles, on your website, and in your email blasts. Don’t just hope people will find it. 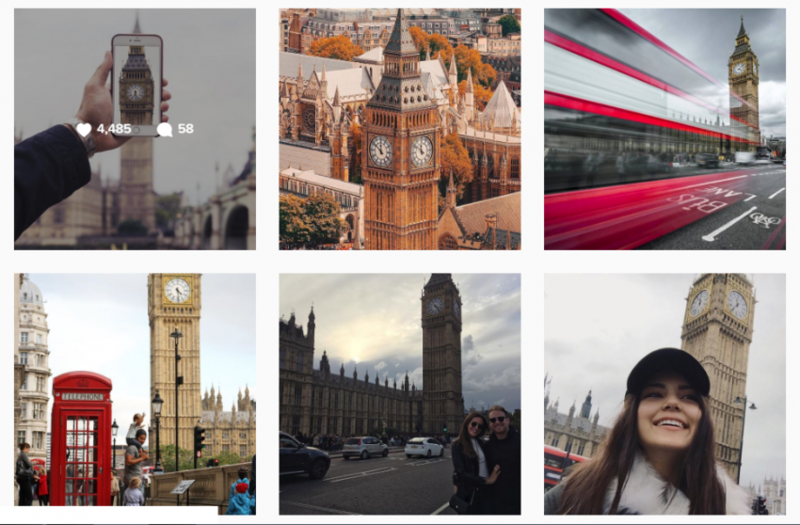 When it comes to Instagram caption ideas, you need to look beyond the one-word, obvious hashtags. Sure, you want to use those, too, but mix it up and use hashtags to tell part of your story. Be funny, ironic, or outrageous–just don’t be BORING. Collaborative workspace company WeWork is great at this, and they include a fun mix of Instagram content, too. 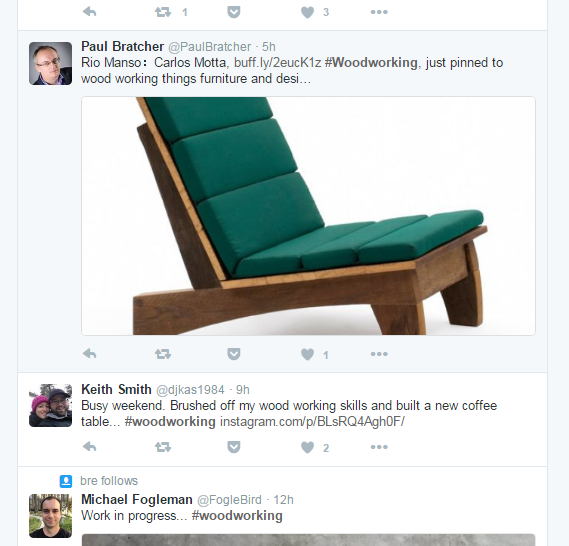 For every post, use a mix of topically relevant hashtags such as #woodworking for a carpentry company, for example, as well as trending, super-popular hashtags wherever you can. The really specific hashtags are like long-tail keywords in that they show more intent and help you find the right people, but the universally trending hashtags like #instagood, #tbt, #photooftheday or even plain old #fun get you in front of more people in general. You need both to make it on a social network as big and noisy as Instagram. It’s prime real estate on your Instagram profile… do you really want your bio to only link to your website homepage, now and forever? Yawn. Change it up at least bi-weekly and use that clickable link in your bio to drive traffic to your newest or most popular content. A picture is worth a thousand words, but you can’t skip the words entirely. 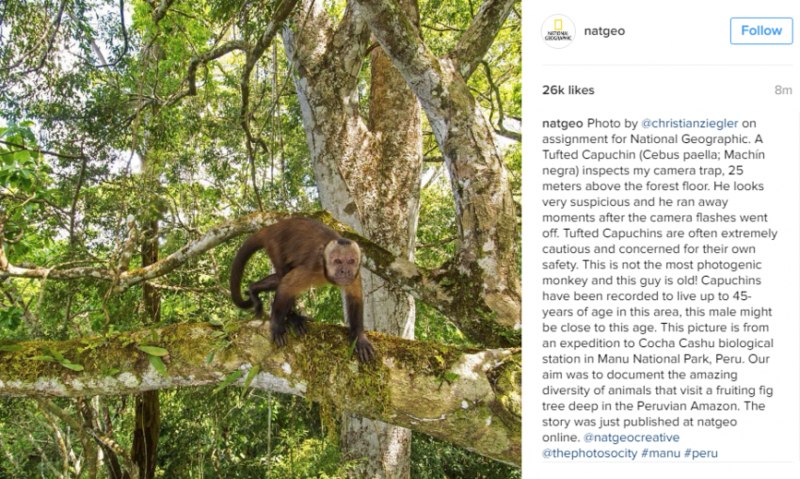 National Geographic is fantastic at using storytelling alongside their Instagram photos to generate engagement and sharing. While traditional media brands have dropped like flies, NatGeo has thrived across digital and become one of the top brands on Instagram, with over 50 million followers. Like the other Instagram hacks I’ve included here, this is something you’ll want to commit to working into your strategy over time, so don’t worry if it feels weird at first. Your writing will improve as you find your brand’s Instagram voice. Visit the profiles of each person you’ve identified as an influencer in your space (AKA a person who influences the people you want to get in front of) and “Turn On Post Notifications” to be notified every time they share new content. You can then interact with them regularly and become one of their favorite people or brands. 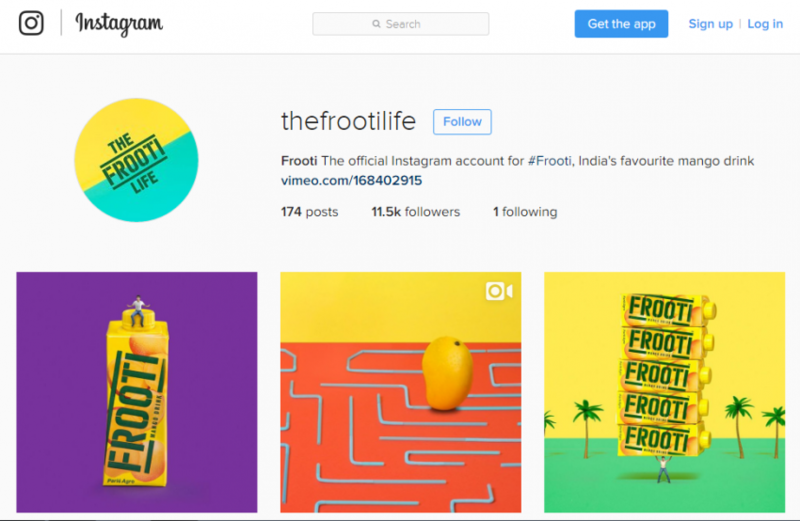 If you only want to feature the best user-generated content about you or your brand on your Instagram profile, you can. 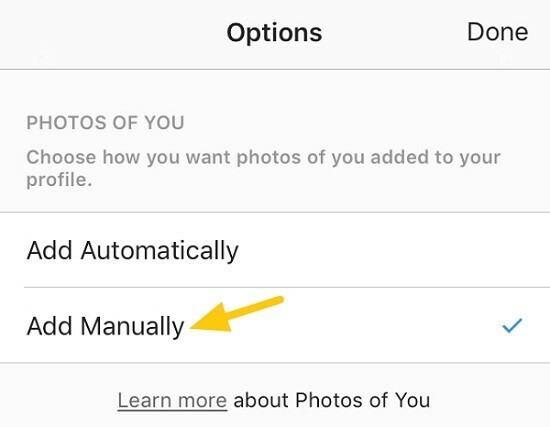 Now, you can’t remove the tagged photos from the site entirely, by choosing “Edit Tags,” selecting the ones you want to remove and choosing “Hide from Profile” (you may need to confirm). It does the trick. I’m trying to think of a reason why any company would NOT want to do this… Nope. I’ve got nothing. You should absolutely set this up to avoid potentially embarrassing situations. 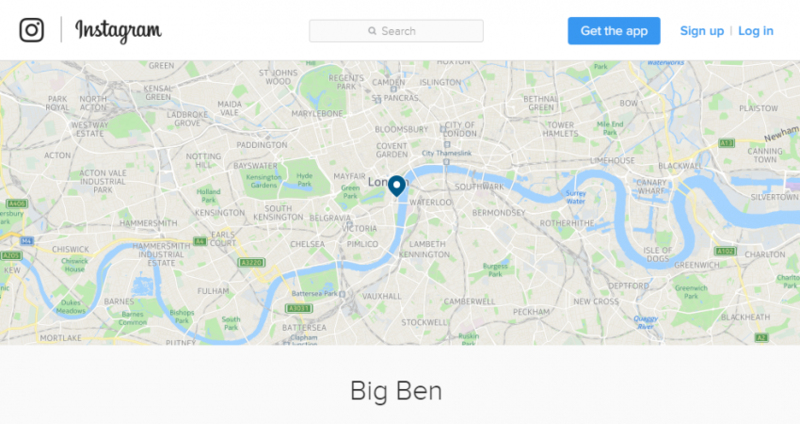 See what’s going on in a specific area (say, your neighborhood, a city you’re targeting in ads, or even an event in a certain location) by going to the search page and choosing the Places tab. Then, type in the name of the place to see all geotagged posts for that location. Check out more big trends in local social marketing here. 11. Remember Your Calls to Action! Instagram, like other social networks, is a conversation, not a broadcasting platform. 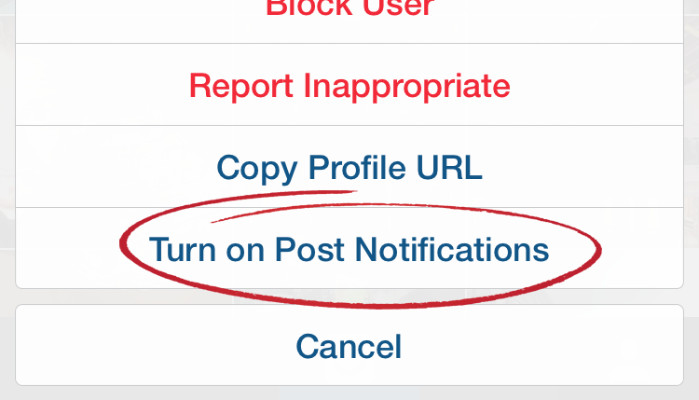 What action do you want people to take on your post? If you don’t know that, start over and figure it out. Staples is great at generating engagement by letting people know exactly what they expect them to do with their posts (bonus points if you make it sound fun). 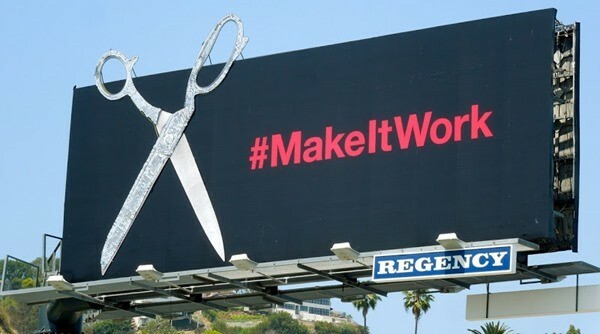 Often, that call to action cleverly gets people to share or virally spread Staples’ content. Do you have a favorite Instagram hack or trick to share? Leave yours in the comments below!